Description: 186 pages. 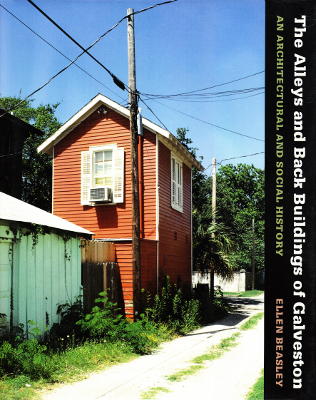 Interweaving written documents, oral interviews, and pictorial images, Beasley presents a vivid picture of Galveston’s alleys and alley life from the founding of the city into the twentieth century. Viewed: 4,643 times since March 13, 2012.